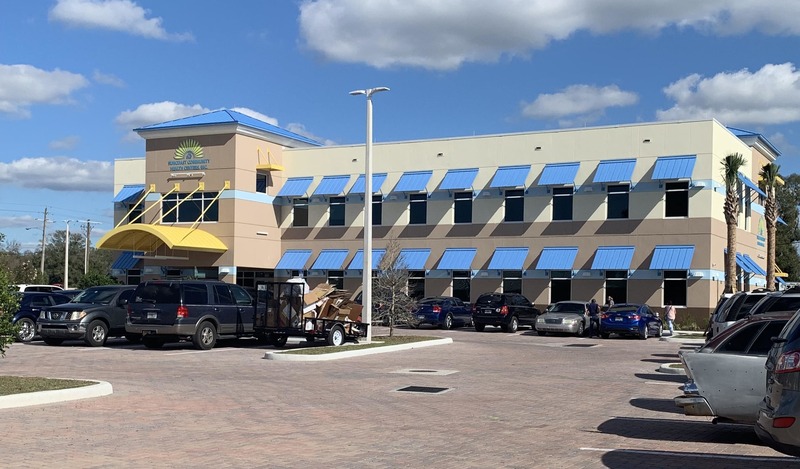 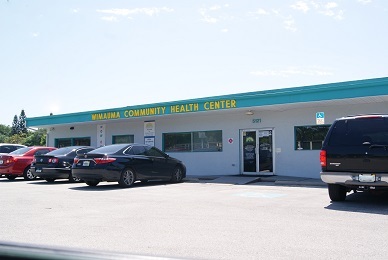 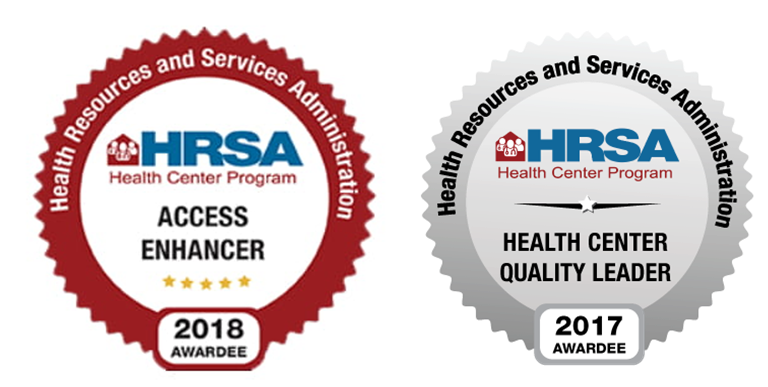 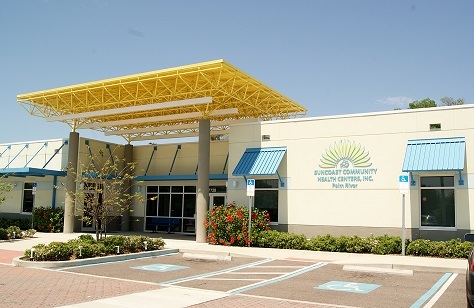 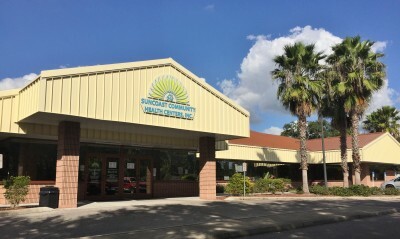 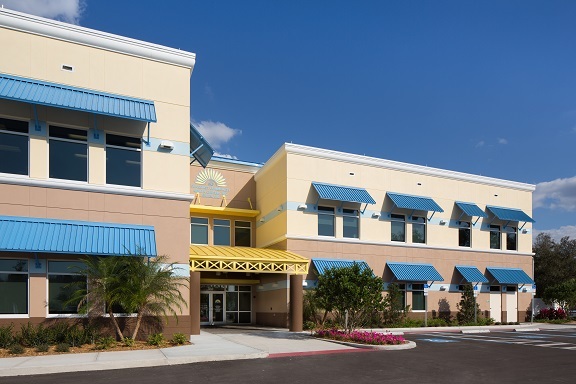 Suncoast Community Health Centers offers 11 locations to serve you in East and South Hillsborough and OB Services in Lakeland. 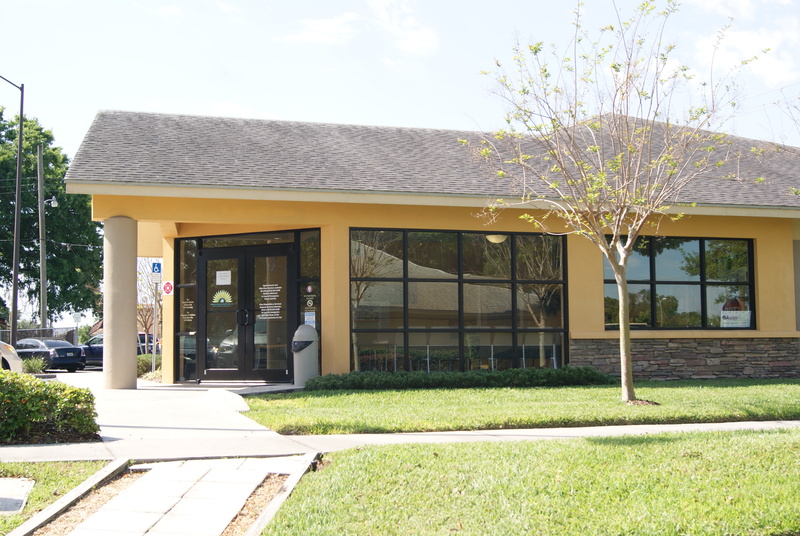 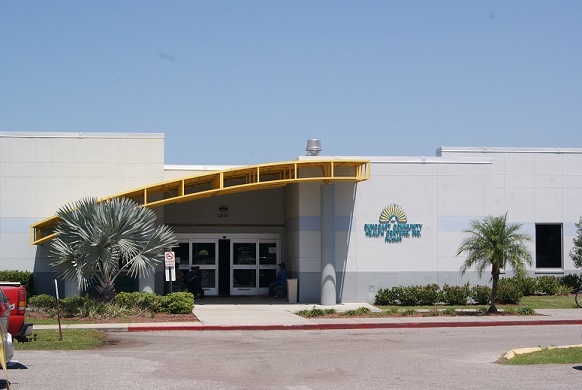 Many of our facilities offer multiple services under one roof, like medical, dental, laboratory, x-ray and more! 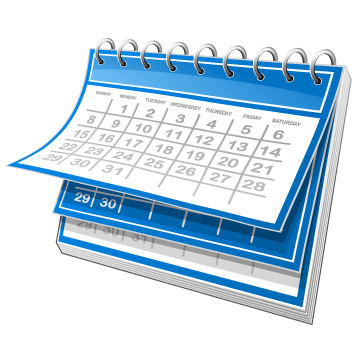 Walk Ins Accepted / Same Day Appts. 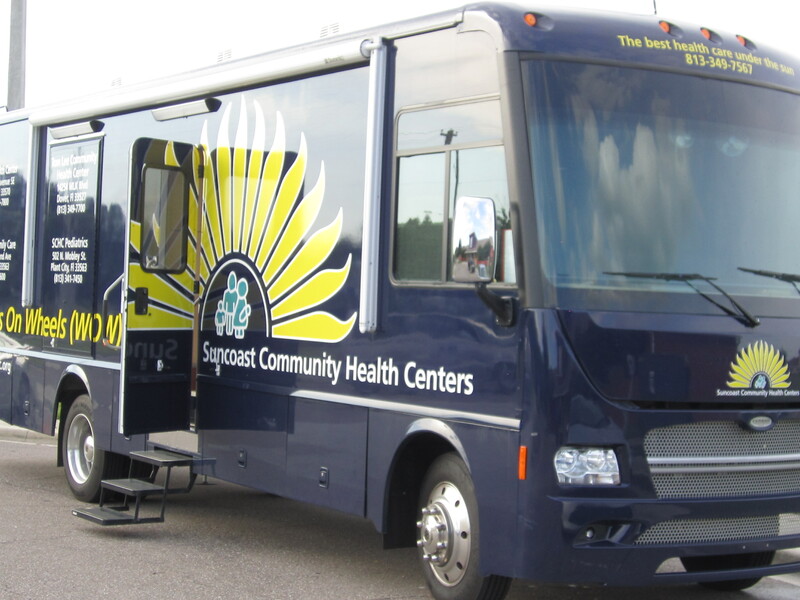 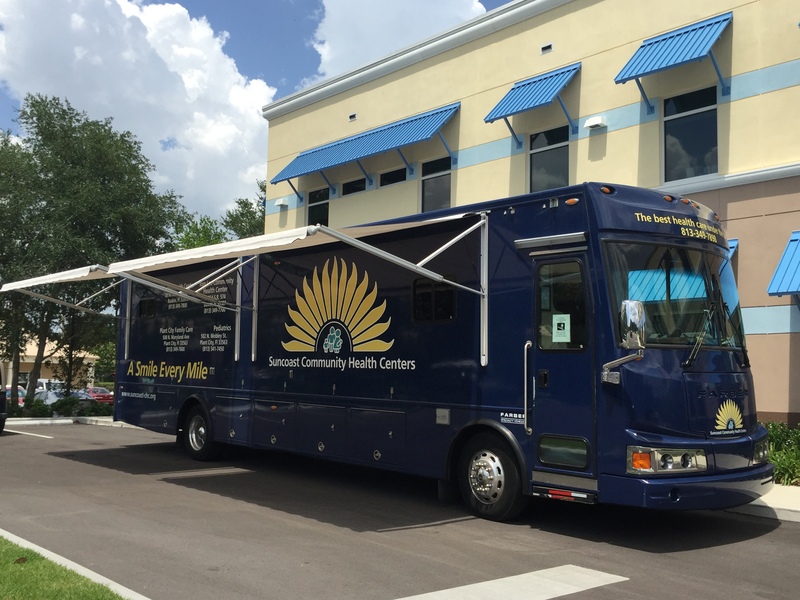 The SCHC Mobile Dental Program features a portable dental van with 4 chairs and a 40-foot mobile dental coach with 3 chairs.